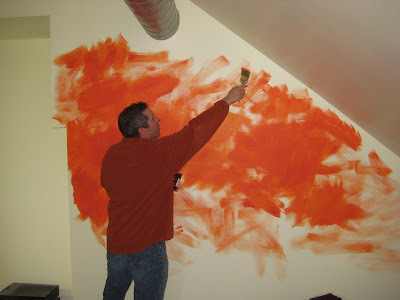 I think the lesson here is never leave Kit alone with a can of paint and a brush. Oh. And when Kit asks about the bike shirt, just say, "Yeah, I saw it in a shop in the Loop."